We couldn't find Stand Builders with workshops in Bordeaux, which doesn't mean we can't help you find other companies who could help you. specialist for Bordeaux. Contact me if you need a Stand in Bordeaux. At Vinexpo, we can encounter the finest wines from around the world and for the first time, the most superb gastronomy too. Its tailor-made stand designs offer great spots for long talks and tasting which make it a breeze to go through the whole event. Bringing both the exhibitor and visitor closer with snacks and proper meals being done at the moment by award-winning chefs. Its exhibition space faces towards the beautiful lake and the biggest wine and spirit stands will be displayed right in the center. No matter where you go, you will find excellent services, business opportunities, top level conferences and networking activities that will bring your product into the next level. Join today and talk to us to add the extra classy touch to your stand. 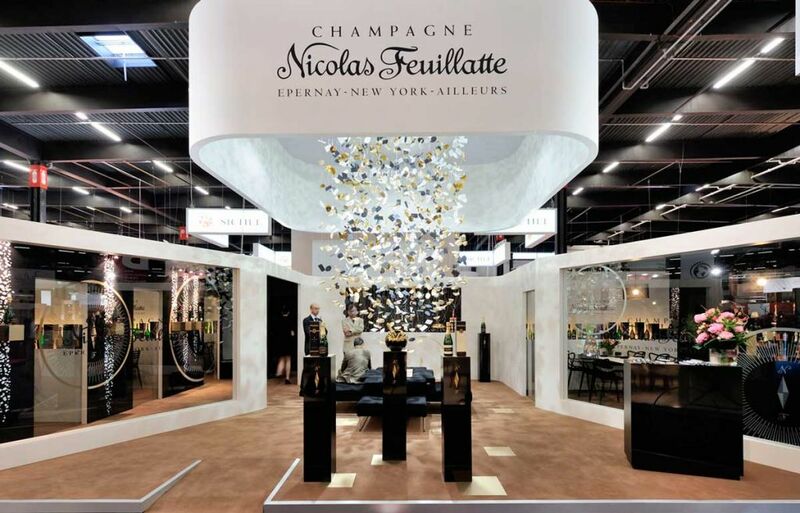 Before you open the best wine for your new clients, we will do the rest by finding you an excellent stand designer and builder that will suit your every need. Bordeaux is among one of the largest cities in France. While it is the world’s major wine industry capital, this city is also home to many major companies making it a great place to bring your business. The fierce competition only requires more improvement and the best way to stand out among the crowd is by making a splash at a trade show. The first step to getting noticed at a trade show begins with your exhibition booth. You must find the right exhibition stand builders to help make your booth the best in the show. That is where we come in. We have all the resources needed to provide you with the best stand to fit your needs. We have developed relationships with many local contractors and exhibition stand builders, so we can bring you the best in the business. Our first service is free of charge and involves us providing you with the five best proposals we can find for your specific trade show. We will use our expertise to choose the best floor plans and designs for your booth, saving you both time and the trouble of having to do it alone. Our goal is to take over the background work so you can save the time and divert it back into your business. Give us the chance to make this the most successful marketing event it could be. Thank you for your time. We hope to hear from you soon. Vivions Maison is a fair for the general public. It is multifaceted but centered in the House and Leisure industries. 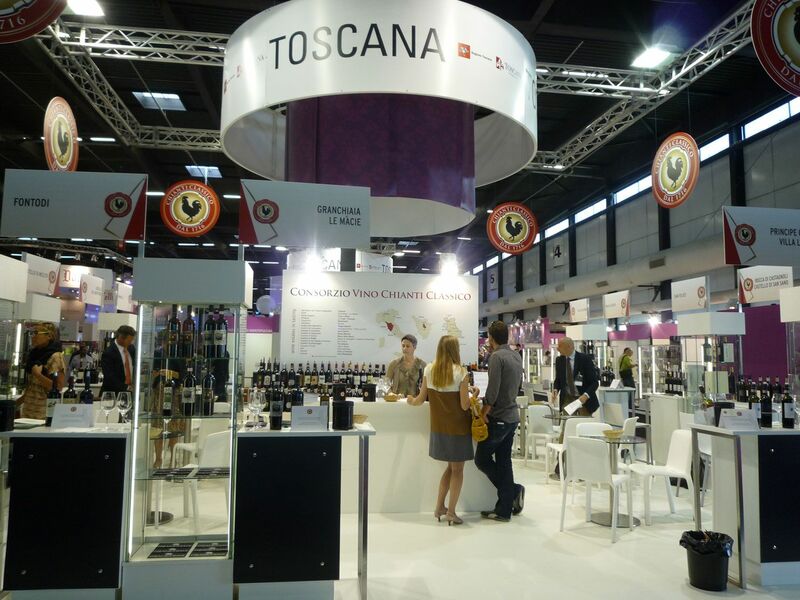 Vinitech is an international exhibition for the food and wine industries. It combines wine sectors with fruits and vegetables. Salon de l'Agriculture Aquitaine is an agriculture exhibition with sectors in environments, gardens, and crafts. Foire Internationale de Burdeos is an event that deals with aspects such as sustainable development. Salon de l’Immobilier Bordeaux is a trade show for the real estate and financial industries. The hundreds of real estate professionals who attend are divided into six themed areas.